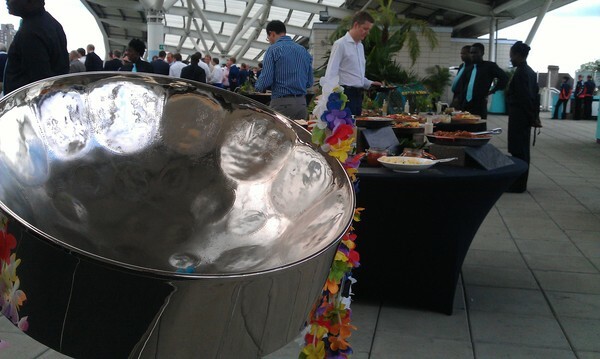 Surprise your colleagues with a steel drum band for your office terrace party. 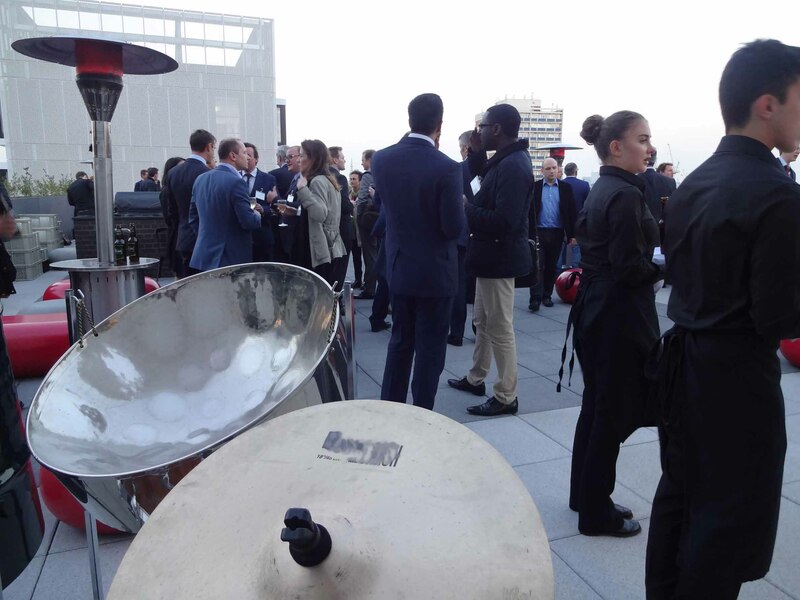 We provide quality steel band music for some of the biggest companies in London and cover many networking parties for clients seeking something different as background music. Our 3 players ensemble is the popular choice for most garden parties as shown in the images below. For information and cost to hire our band, please send an inquiry via the contact page. Our regular clients know exactly what to expect and hire the band for larger corporate events and fun days. 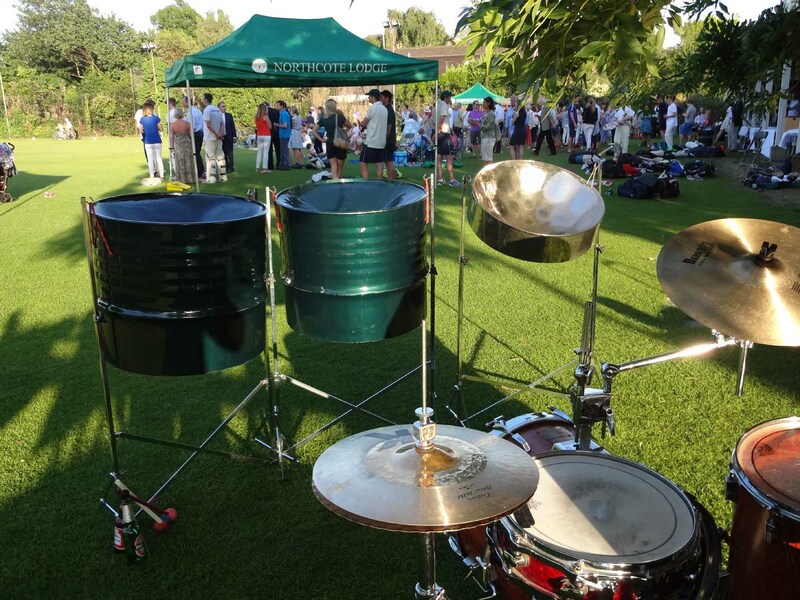 We offer one of the best 5 piece steel bands in London and this is used to good effect at corporate events. Enjoy the live demo below. The vibrant 5 piece band is a popular choice for summer events and our bespoke 3 piece ensemble is used to good effect for events on a smaller scale. If your party is at The Shard, The Gherkin, The Tulip Tower or any iconic venue, you can surprise your guests as they arrive for the drinks reception. 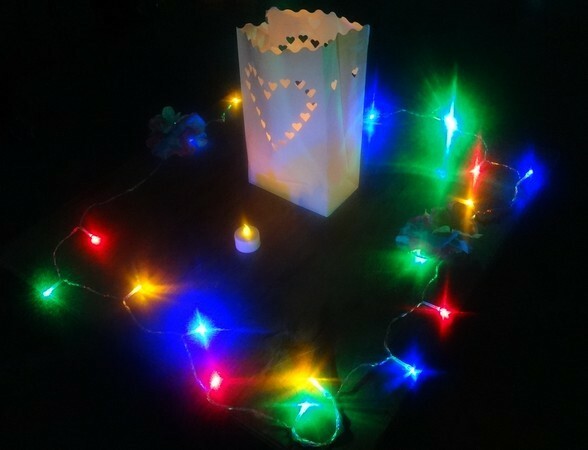 During the party, feel free to use your iPhone 9 or iPhone 10 or Android device to post the images in real time onto your social media network. 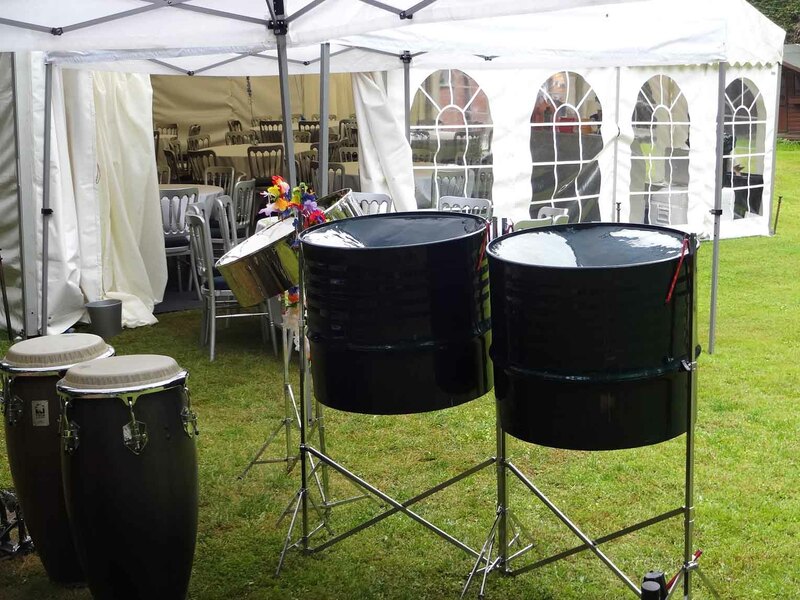 As summer gets warmer and warmer with record temperatures there is always a last minute rush to hire a steel drum band. Some of our clients plan their parties many months in advance. 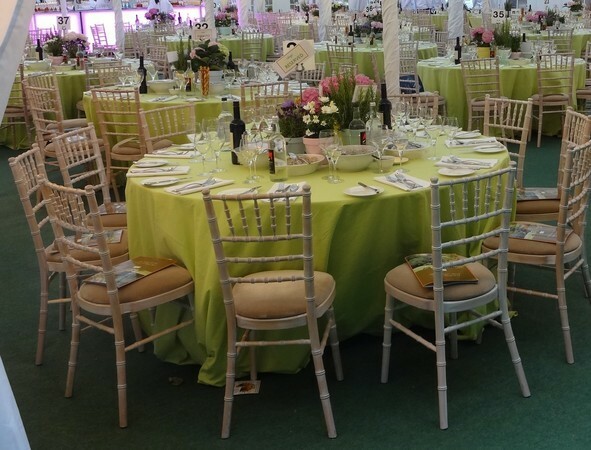 Below is a cricket event at the Kia Oval and our 5 piece band performed in the terrace bar. 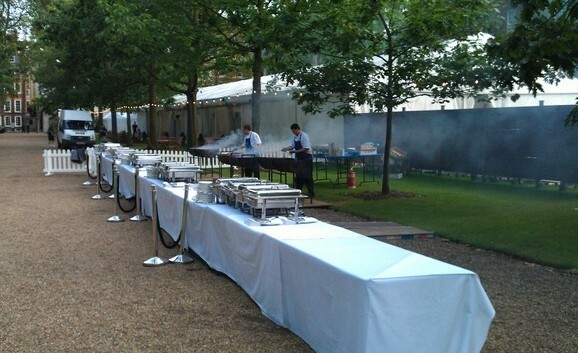 Below is an event at Grays Inn where we have covered many parties and weddings. 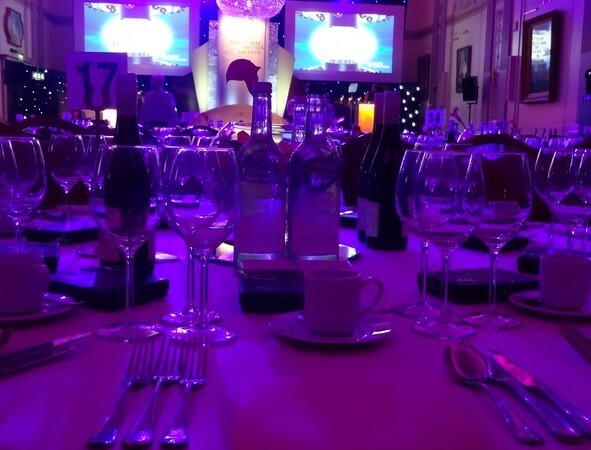 Below is an office party in the City of London and as your can see, the client added some props to enhance the decor. Below is a conference where we played for the drinks reception using our 3 piece ensemble. For Christmas, we cover many private parties. Sometimes with a duet when there is a real lack of space. This needs to be carefully assessed to ensure that a duet will be fit for purpose, as 3 players makes a much better sound. 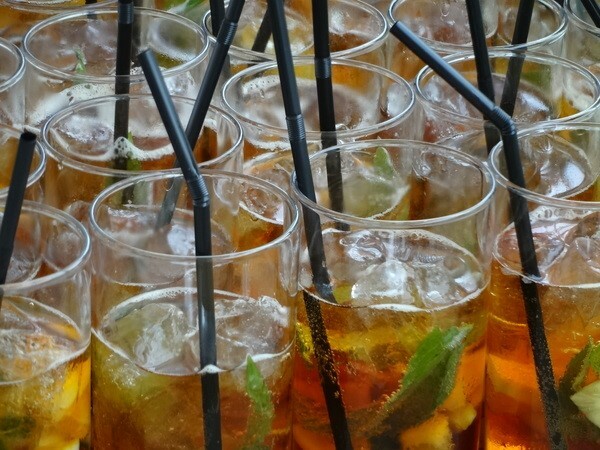 If you need ideas for your company parties we have shared key tips on a special page about Planning Corporate Events. We have many companies that hire our band for meetings and conferences. 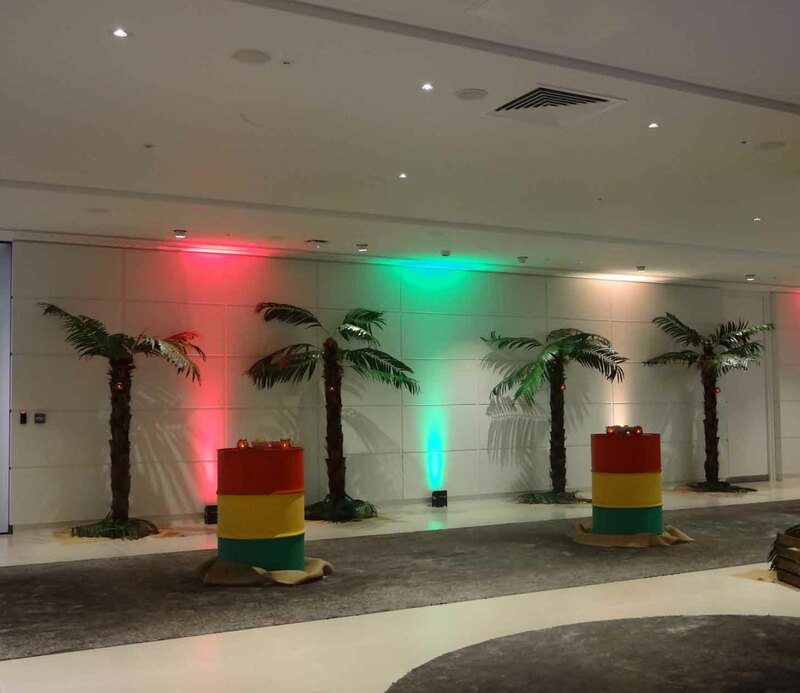 You can surprise your delegates upon arrival with the sound of an exotic steel drum band. It's such a well received treat that some of our clients have hired the band for breakfast meetings and events. The booking process is easy and our service is guaranteed. Call us now to discuss your requirements.